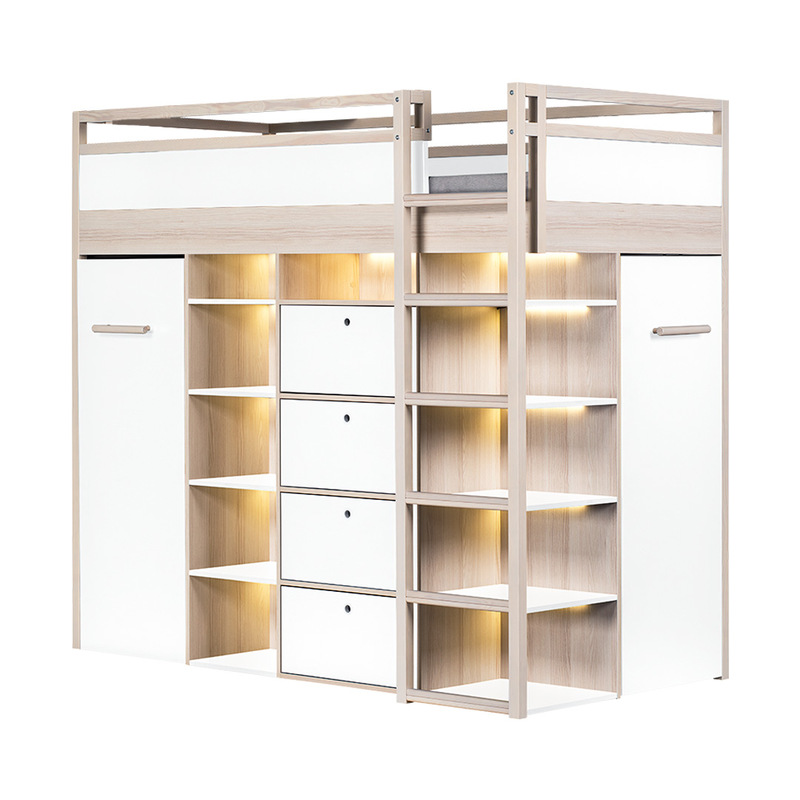 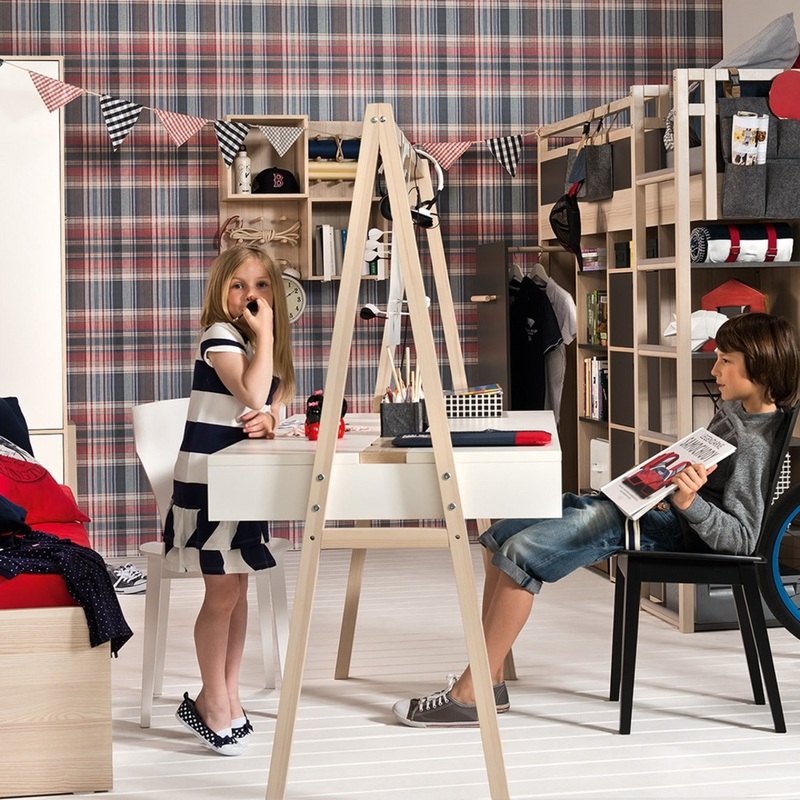 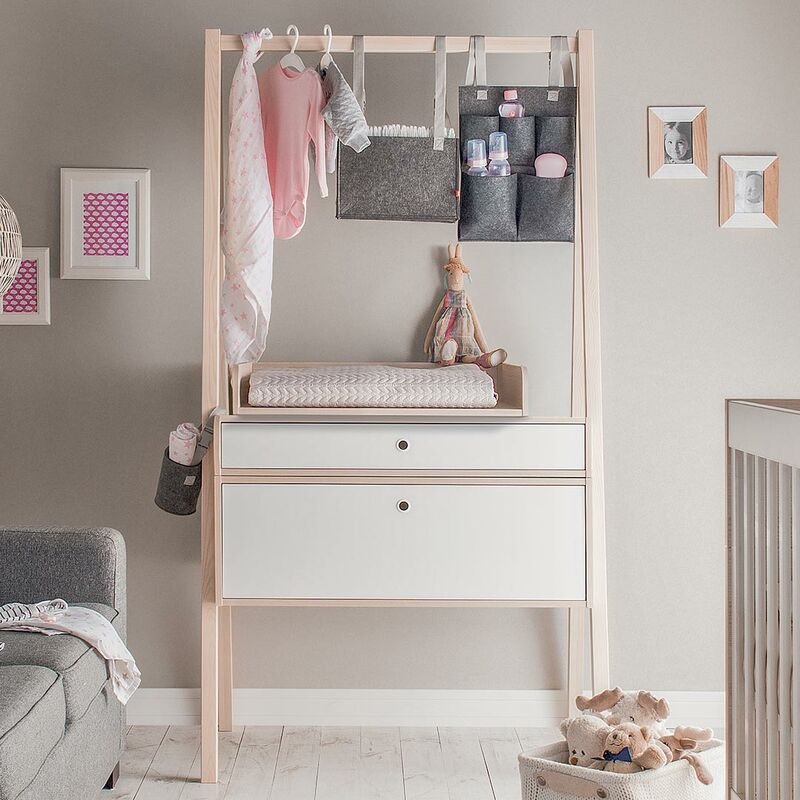 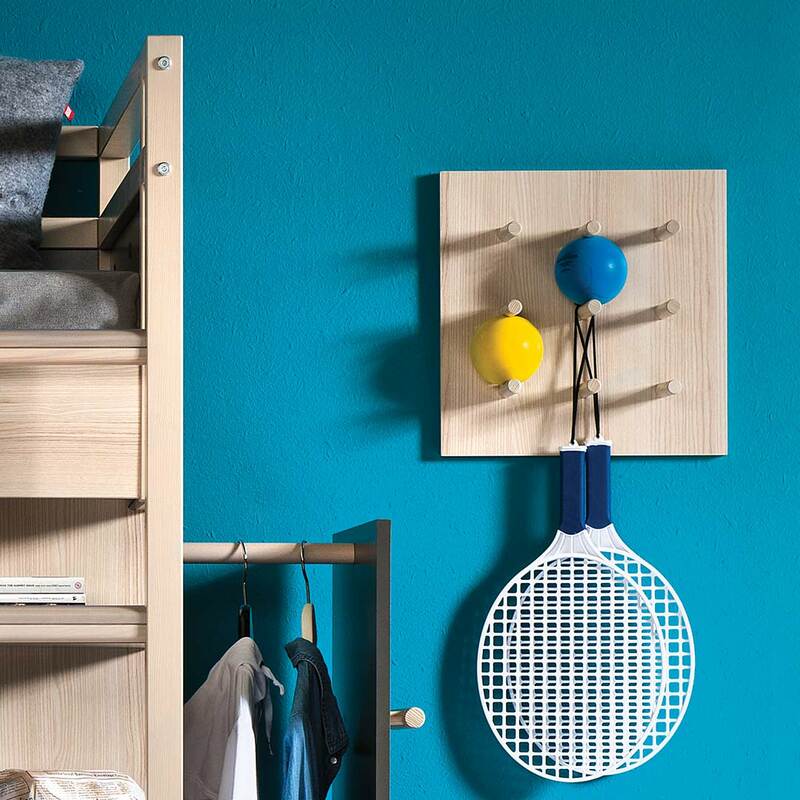 The Spot Wall Shelf with Pegs is sleek and simple in construction, offering the perfect storage solution for a young person’s room. 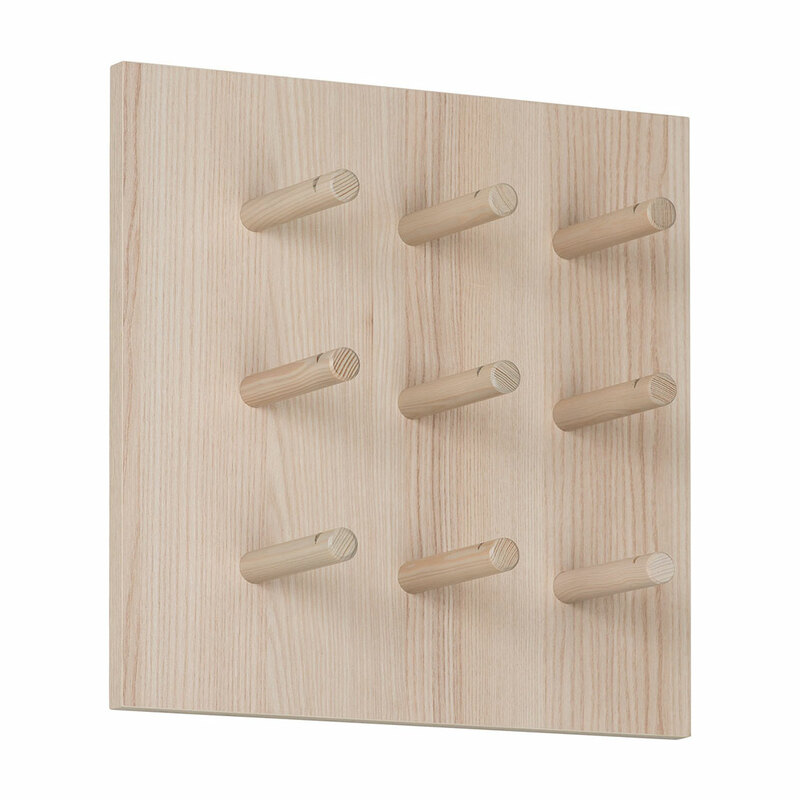 This stunning acacia shelf with nine pegs are great for hanging bags, clothes, scarves, sport equipment or for arranging decorative items. 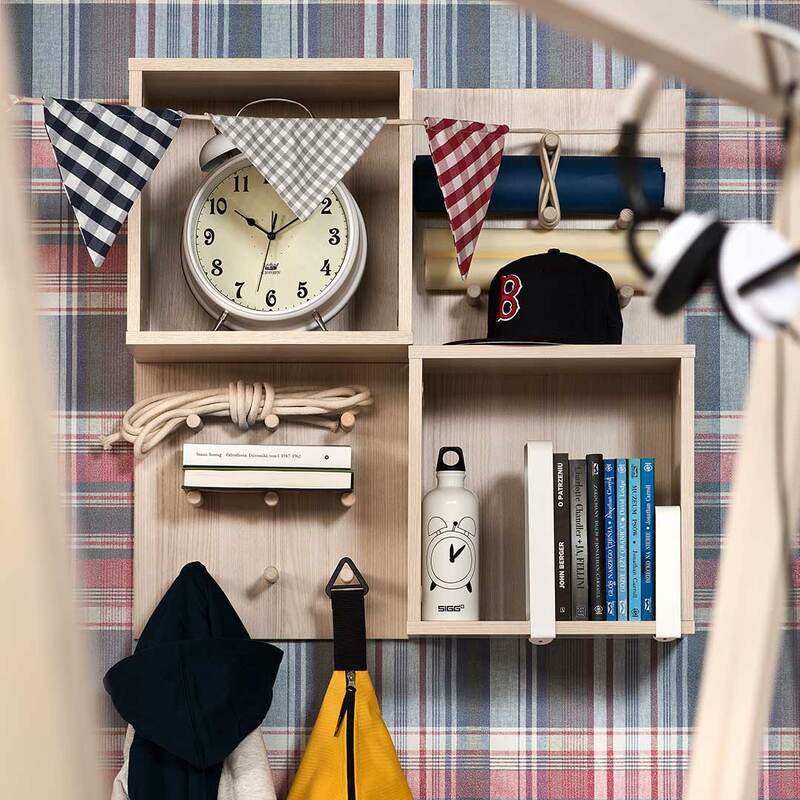 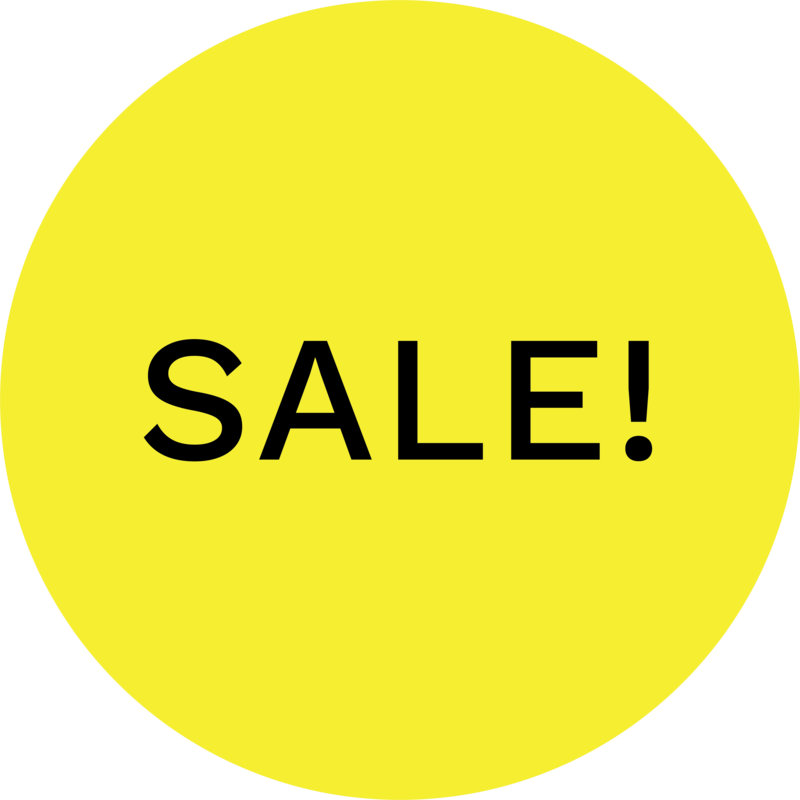 It will help to keep the room tidy while looking super stylish.